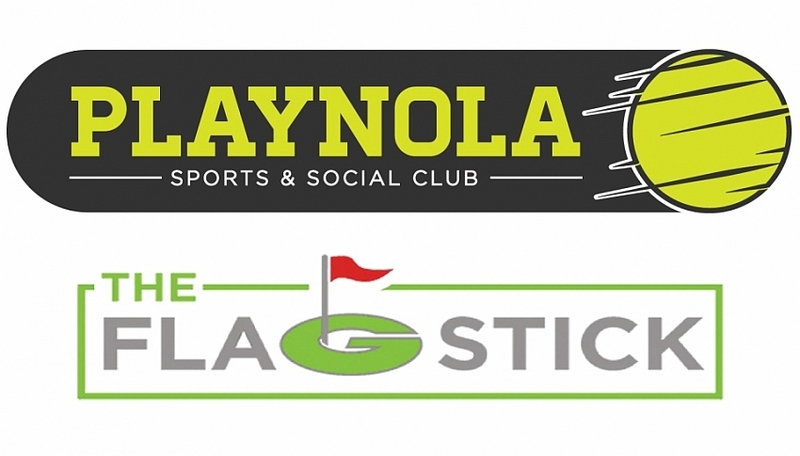 We are excited to announce that we have partnered with Flagstick Golf to offer a new Indoor Golf League (with a full service bar and kitchen) this Fall! This league takes a maximum of 20 teams. Only teams with completed rosters will have their spots reserved and placed on the schedule.